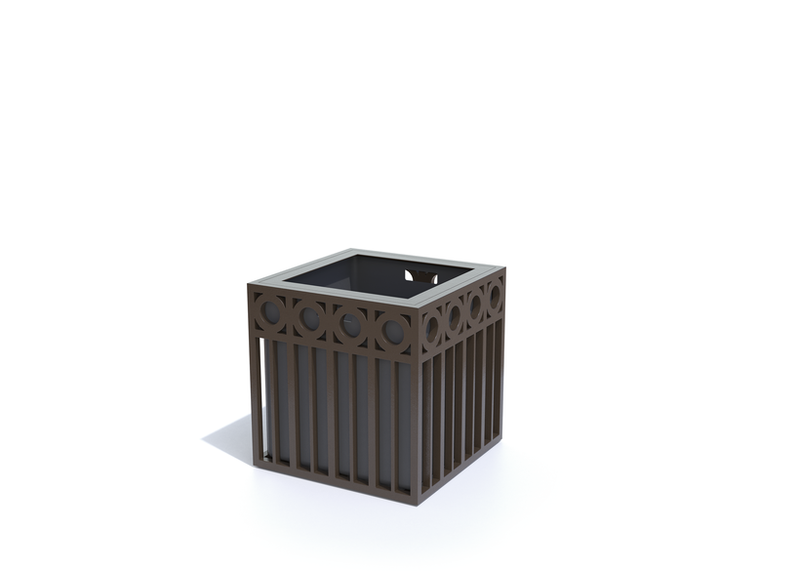 The Pennsylvania Ave. planter carries elements of the Pennsylvania Ave. receptacle into a planter that can be fabricated as a square or round in several dimensions. 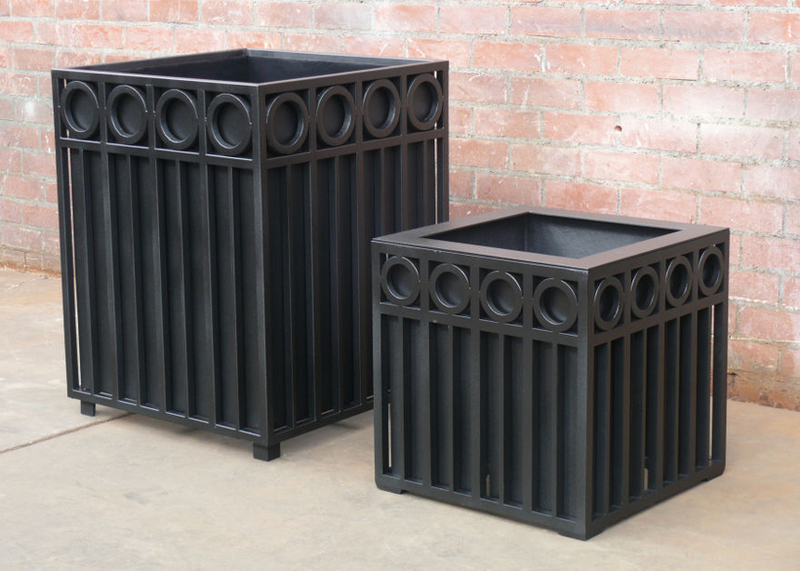 The Pennsylvania Ave. line of cast aluminum receptacles was originally commissioned for the National Mall in Washington, D.C. to meet the rigorous demands of 24 million annual visitors. 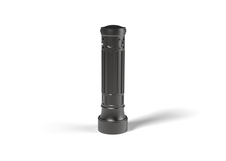 These premium receptacles are now found in parks and urban settings across the country. 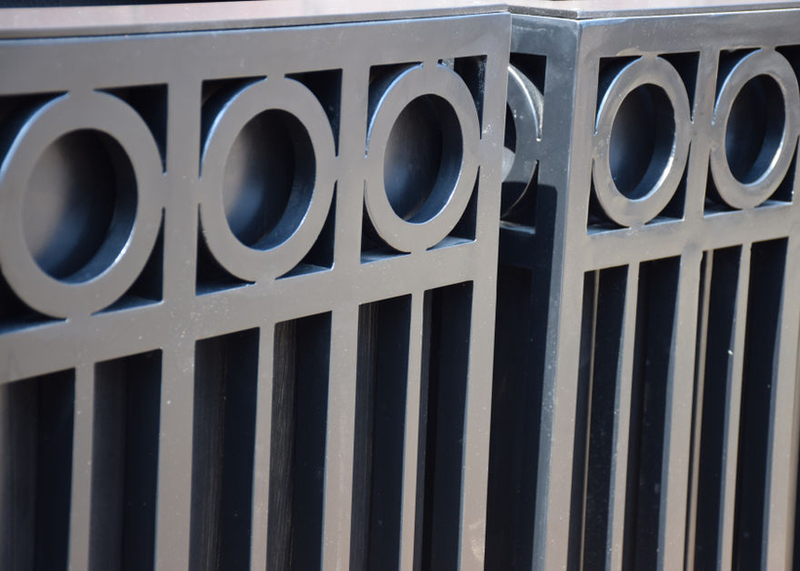 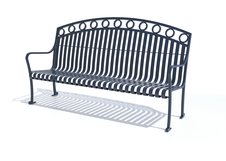 They are prized for their classic circular and vertical design elements, as well as the cast aluminum construction that provides superior durability and corrosion resistance.